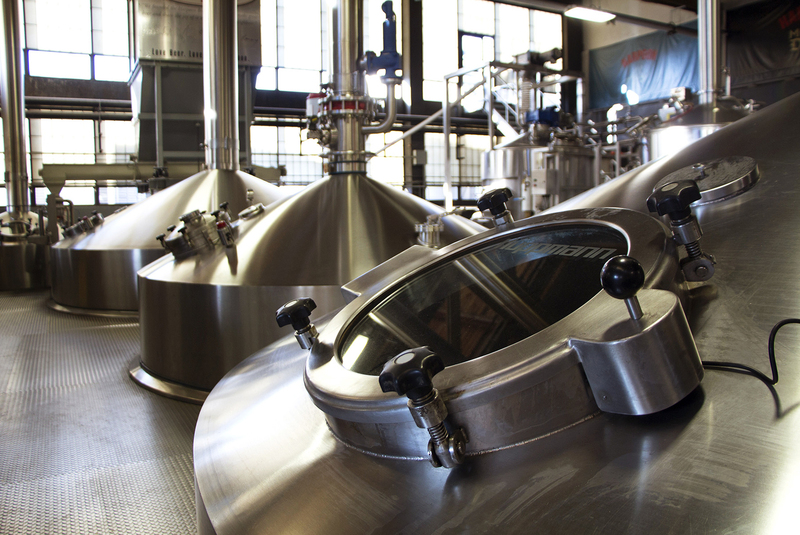 In 1986, three friends built a brewery so they could brew and drink the beer they wanted and share it with friends. 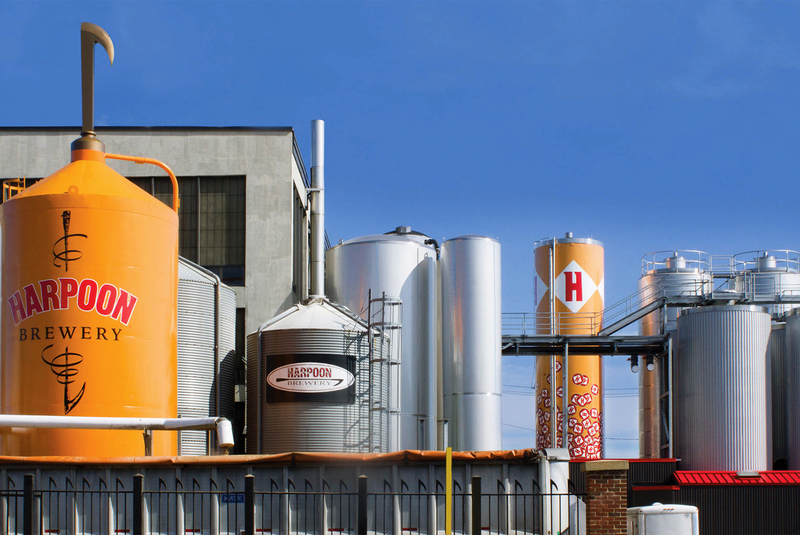 Today, that brewery is Harpoon, hosting festivals, events, and drawing fans from afar. 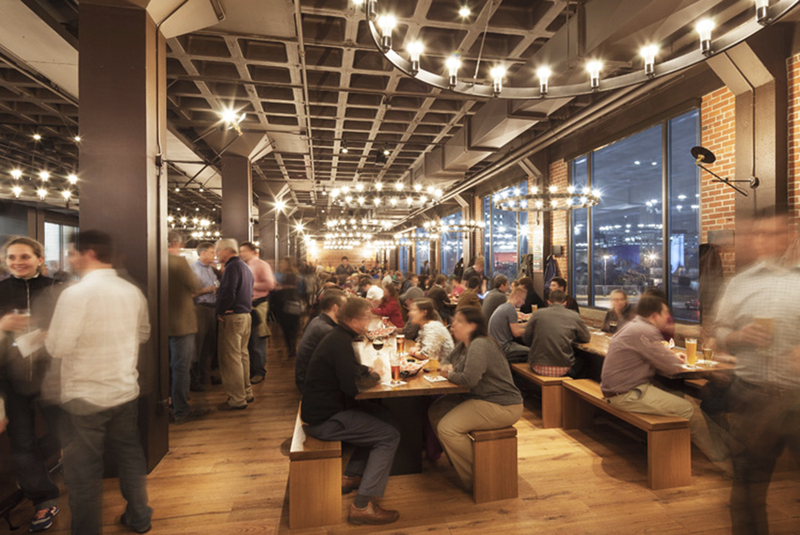 Come for a tour and enjoy Beer Hall, where a pint and freshly baked pretzels have your place at the bar waiting.